After the stunning concert on the Olympiysky stadium, in June 2013, the Depeche Mode will perform in Kyiv again, on February 26. The last concert has become one of the largest events in Ukraine’s concert history. The band will come back within the framework of the same Delta Machine Tour, but this time the concert will take place in the more chamber atmosphere of the capital Palats Sportu. 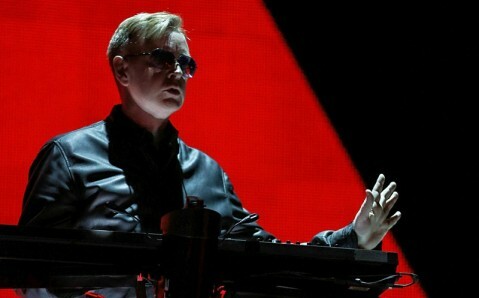 Depeche Mode is a cultic British musical team, which was formed in Basildon (Great Britain), in 1980. The team has created its own style in electronic and rock-music genres and is now one of the most successful groups. 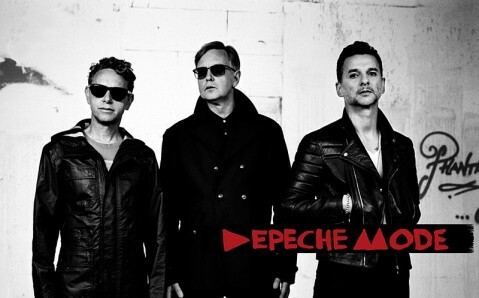 Depeche Mode’s albums sold more than 100 Million copies worldwide. In 2013, the band released its new studio album and went on a world tour with it.